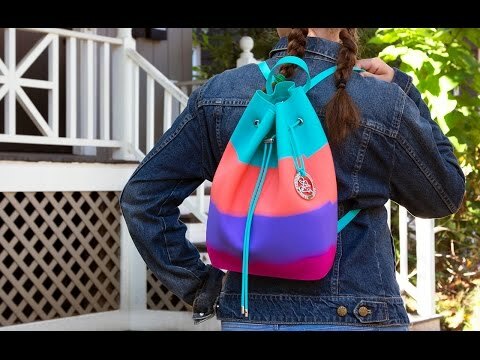 Carry a silicone backpack for a lighter, durable alternative to canvas—plus it’s super easy to rinse clean. 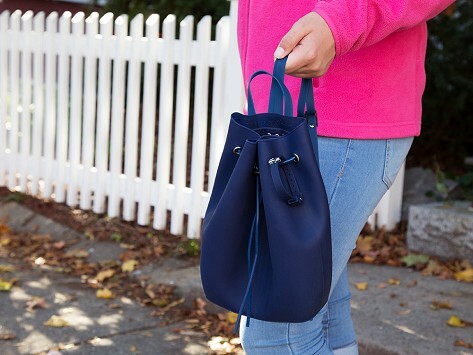 And this smaller, bucket-style bag is sized perfectly for younger kids to use as a purse. Each bag is water- and stain-resistant—not to mention easy to clean. Just rinse it out with soapy water and air dry. We think a silicone bag is a great way to stand out—and lighten up.